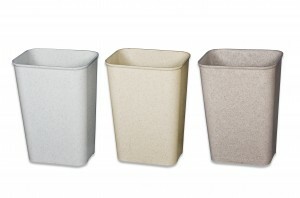 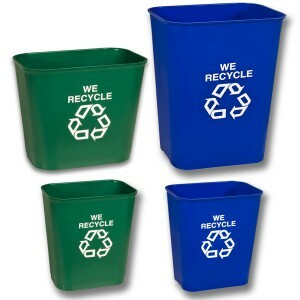 27 Quart Fire-Resistant Wastebasket | Mar-Bal, Inc. 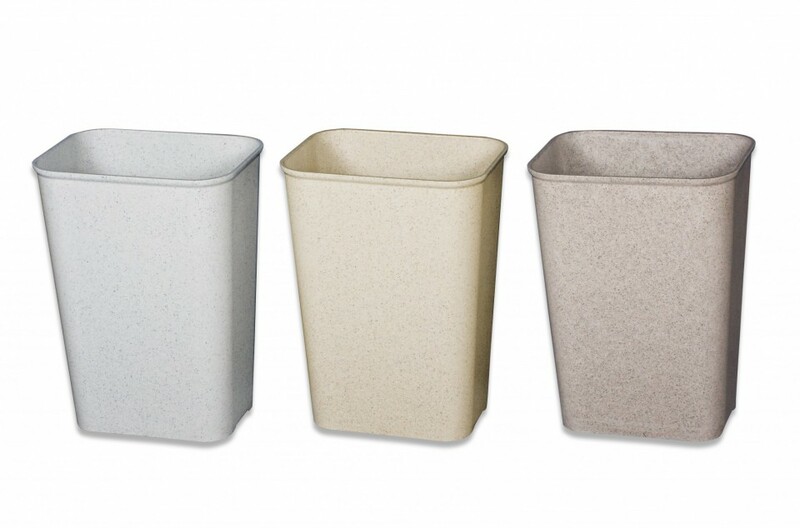 Designed and manufactured by Mar-Bal, inc., Fire-Gard™ Waste-Safe™ Fire Resistant Wastebaskets are an essential product for a diverse range of settings. The 27 quart model is perfect for anywhere capacity and efficiency is key: dorm rooms, hotel rooms, shared spaces, classrooms, and other spaces.